Bob's Driveway Sealing is "The Company Who Cares". We offer discounted prices to Senior Citizens and Churches and rememeber "No Job is Too Big or Too Small" for Bob's Driveway Sealing - Call us Today! 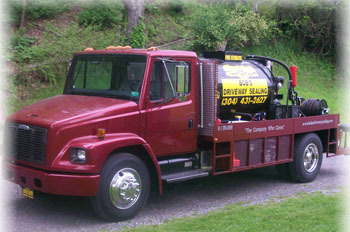 Bob's Driveway Sealing is locally owned and operated in Princeton, WV. Licensed in both West Virginia and Virginia, Bob's Driveway Sealing is an ideal location to serve all of Southern West Virginia and Virginia's driveway maintenance needs. Bob's Driveway Sealing has and will always be a family operation. Originally started in 1989, consisting of a father and son team, the company's primary focus was on residential work. The company became more established when Bob's Driveway Sealing entered the commercial and public markets in approximately 1995. Two years later our owner and operator, Bob Tignor, was passed down the family business from his father and he, in time, learned how to run a family business and be successful with it. 1997 would prove to be a good year, as it was a year that saw Bob's Driveway Sealing become a major force in the area, leading the sealing and striping market. Through the use of qualified personnel, equipment, materials and a continued commitment to quality, Bob's Driveway Sealing has become one of South West Virginia's premier sealing contractors. 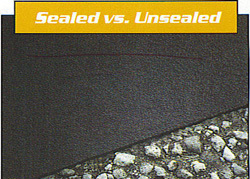 Now you come to the question, "Why do you need your pavement seal coated"? 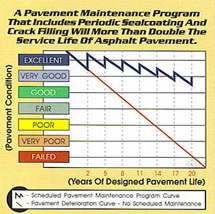 Well, asphalt pavement deterioration is primarily caused by weathering, oxidation, and destructive softening effects of gasoline, oils, and de-icers. Unprotected pavements lose flexibility, aggregate ravels from the surface and the pavement becomes rough. The surface becomes brittle, cracks develop, water penetrates the cracks and damage occurs. 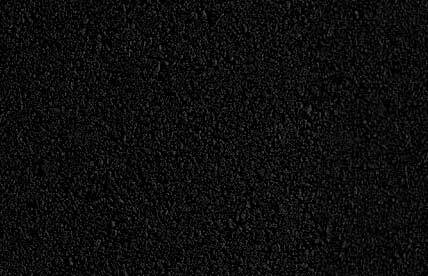 The sealer in which Bob's Driveway Sealing uses fills in the surface voids, leaving a smooth even-textured surface that prevents oxidation, resists gas and oil, weather proofs and beautifies your pavement....keeping it resilient and durable. Think about it. Is your unsealed driveway protected from the elements? Make the wise decision and call Bob's Driveway Sealing for a free risk-free estimate today! Please browse through our web site and feel free to contact us for additional information. ©Bob's Driveway Sealing 2008 All Rights Reserved *Prices subject to change.